Nominations are due by February 28, 2019! The Norma Moore Award of Distinction was established in 2012 by the Regional Management Team of the Atlantic Bay Mountain Region 19 of Sweet Adelines International, to acknowledge significant accomplishments and/or outstanding service by members of the region. 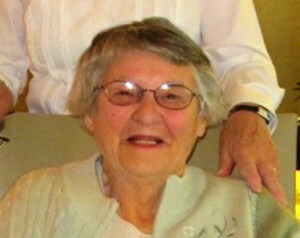 The award was established in honor of and bears the name of Norma Moore, a long-time member of Region 19. 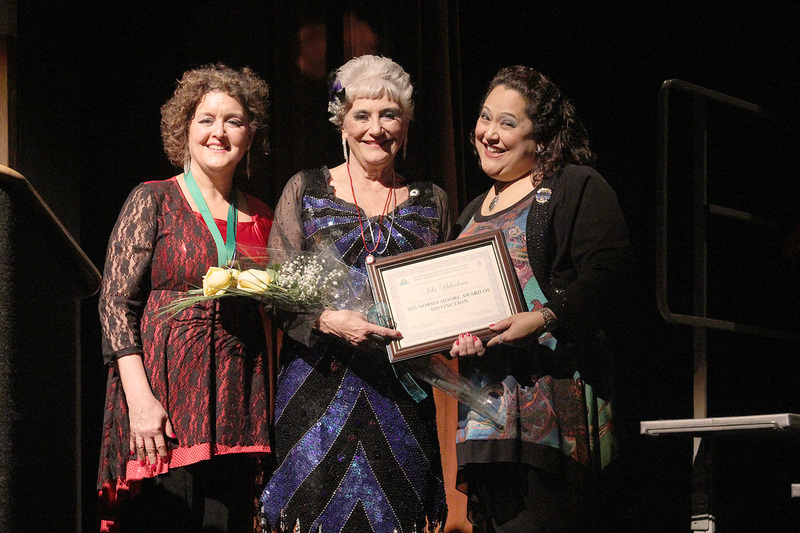 Norma Moore has had an exemplary career in Sweet Adelines. While serving on International Board, boundary changes were instituted which resulted in the formation of Region 19 (from Regions 14 & 15), Chapter-at-large became an option, the first European chapter was chartered and the first International contest was held in 1975. ​Norma has mentored countless leaders in our organization as well as serving as a role model for those of us who follow in her footsteps. It is well that we honor the work that our forebearers have done to develop and grow our organization and appropriate to acknowledge and honor those whose achievements and service continue to keep our region strong, vibrant and successful. 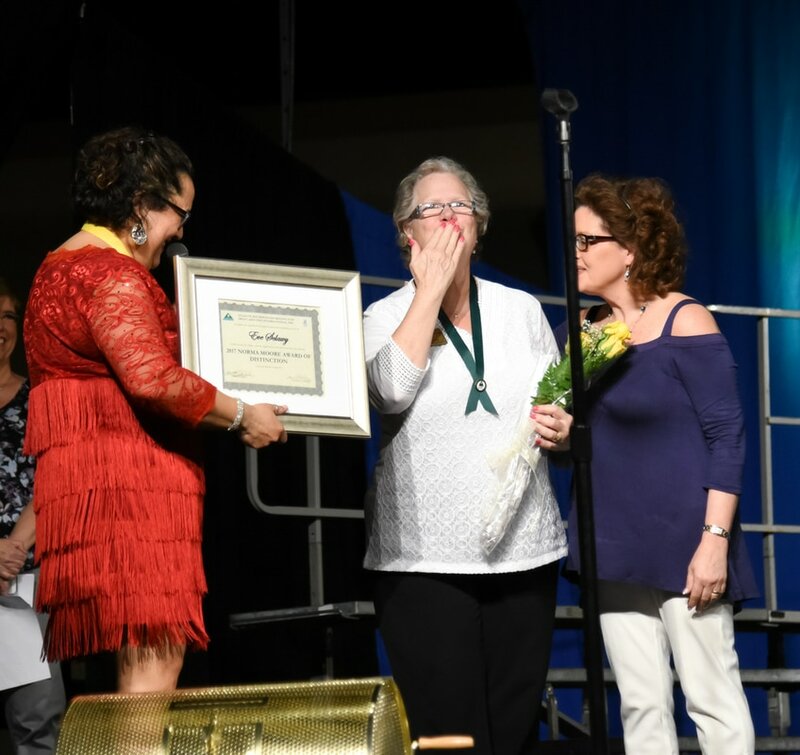 Thus, one deserving individual, may be chosen each year, and presented with the Norma Moore Award of Distinction. 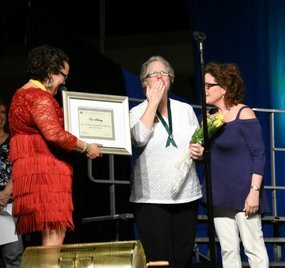 Throughout her Sweet Adeline career, the individual has made significant accomplishments at the Regional and/or International level and/or provided outstanding service to Region 19 and/or the International organization. 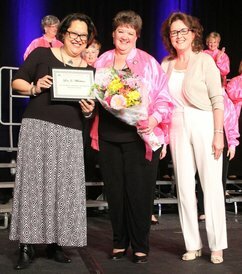 The individual has promoted the goals of Sweet Adelines, Intl. at every opportunity. The individual has fostered the growth and development of Sweet Adelines, Intl., the Atlantic Bay Mountain region and her own chorus. The nomination process will begin on June 1st of each calendar year and proceed through February 28th of the same year. Nominations will be solicited from the general membership. Nominations can be submitted by using the Norma Moore Award of Distinction nomination form (below). The Chair of the Selection Committee will convene the Selection Committee, review all nominations and select an awardee by April 1st of the following year.